UNISON inducted into TripAdvisor’s Hall of Fame! 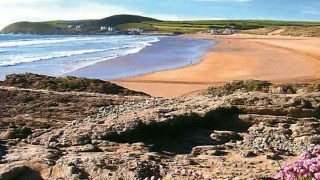 UNISON’s beautiful Croyde Bay resort in Devon has achieved the distinction of entering TripAdvisor’s Hall of Fame. The accolade is achieved for gaining five consecutive years’ worth of certificates of excellence – something only managed by the top couple of percent of resorts across the world. 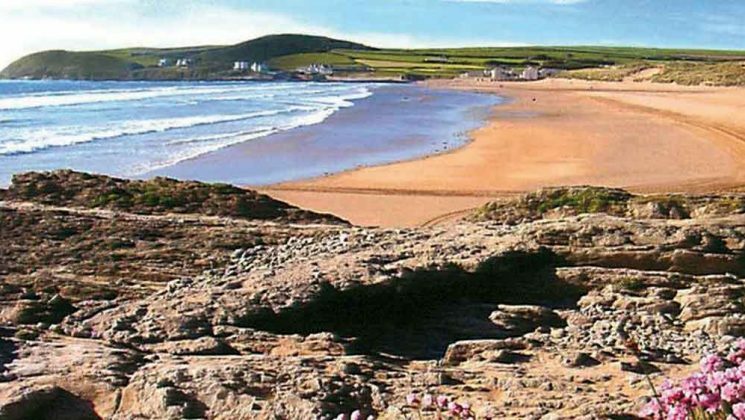 Croyde Bay Holiday Resort has been owned and operated by UNISON for the past 80 years, offering discounts for all UNISON members and 50% off holidays for UNISON’s low paid members. 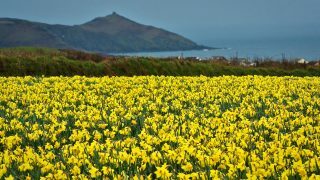 The resort is open throughout the year, providing a unique holiday or short break experience, in one of the most beautiful parts of North Devon. Croyde’s general manager Steve Willis said: “At UNISON Croyde Bay Resort, we are extremely pleased to have made it into the TripAdvisor Hall of Fame, having received a certificate of excellence for the last five years in a row. “It is a great award to receive as it is based entirely on the reviews of our guests, so it is fantastic that our members have enjoyed their stay enough to help us win these awards. Maureen le Marinel, chair‎ of the NEC services to members committee which oversees the running of Croyde Bay, added: “Congratulations to Steve and all the team of dedicated staff at the resort on this achievement and award and also for their continued hard work to make the holidays of our members great and memorable. 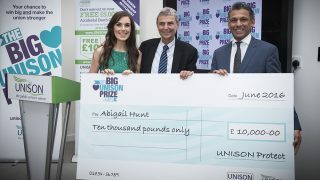 “I know they all take great pride in the services they provide and we as a union appreciate and thank them for this. The whole national executive council welcomed this news and send their collective congratulations to all the team at Croyde Bay.